Usually we review gear and lighting here at the bench, but this time around we had a book that really caught our eye. With this book you really can tell a book by its cover. Its stunning front cover, features a room being used for a fashion show painted in light. What would normally be a drab hall is filled with color. 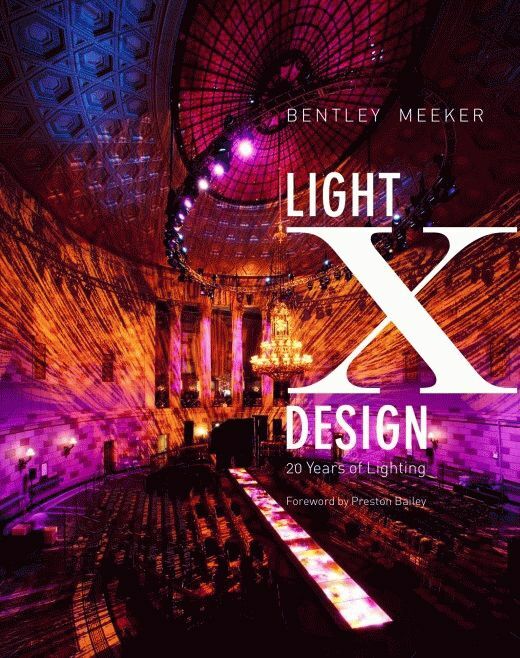 The author, Bentley Meeker is America’s premier event lighting designer and his new book showcases every aspect of his talents in beautiful large colorful photos. 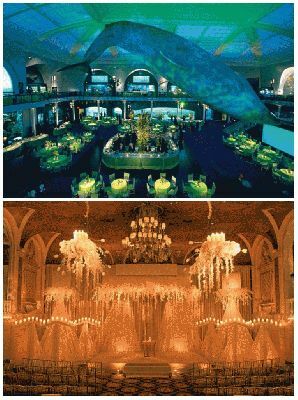 From museums to weddings this book gives those not luck enough to have attended such events an inside look at some of the most wonderful lighting setups you will ever see. Not every room is the same and as displayed in this book, the same room can be very different depending on the lighting. Take a ride to many different levels of wonderment without leaving the room you are looking at as Bentley gives you dozens of different looks for the same room. Each illumination is unique in its own way, yet grand in it’s presentation..
Bentley’s does more than lighting, creates and produces fantasy worlds and dream lands with every color of the rainbow. The most dull stage or room takes on a life of its own under his pinpoint direction and vision. He combines technical knowhow with creativity in such a way that an original concept is taken to a level that is beyond your imagination. 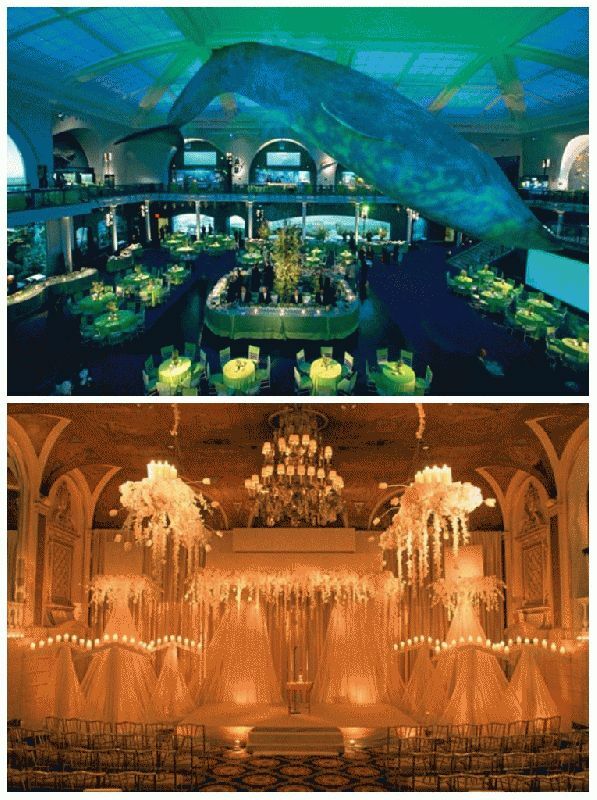 Having created the ambiances for celebrity weddings (Michael Douglas &amp; Catherine Zeta Jones, Billy Joel &amp; Katie Lee), luxury brand launches (Christian Dior J’Adore perfume, Blackberry Bold), superstar charity fundraisers (with Elton John at the piano), extravagant bar mitzvahs (one recreated the Las Vegas strip), and more Bentley has set the bar lighting décor in an ever so fluid event industry. If you are currently offering lighting or if you have thought about offering lighting to your clients, invest in this book, read this book, refer to this book and most of all learn from this book. The Light X Design book has two decades of lighting that will display to you a level of expertise that will engage, energize, excite you.